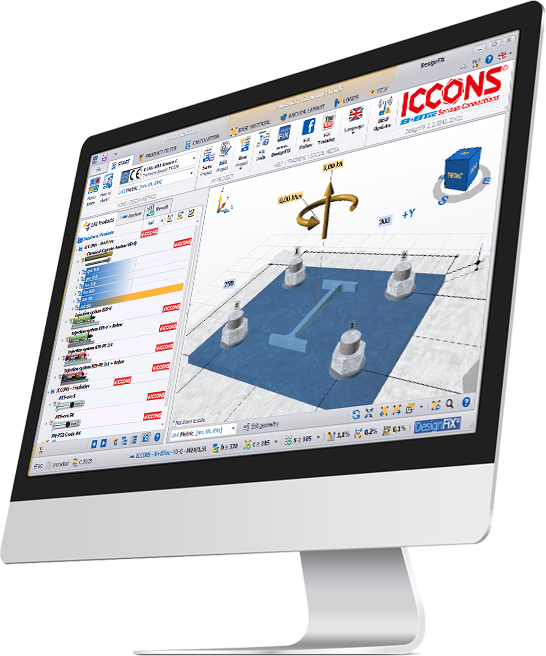 ICCONS is a proud supplier of World Leading European assessed products to the Australasian market. 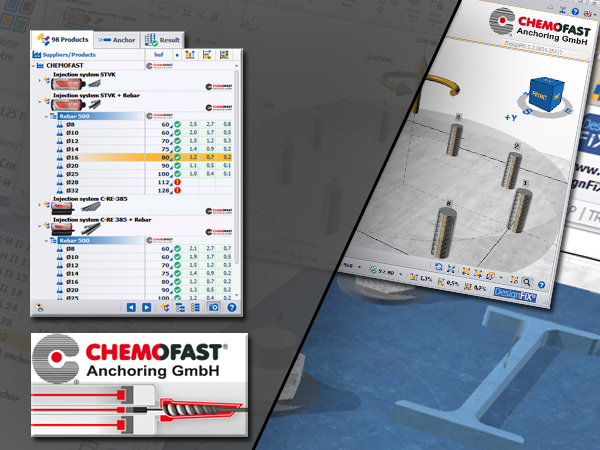 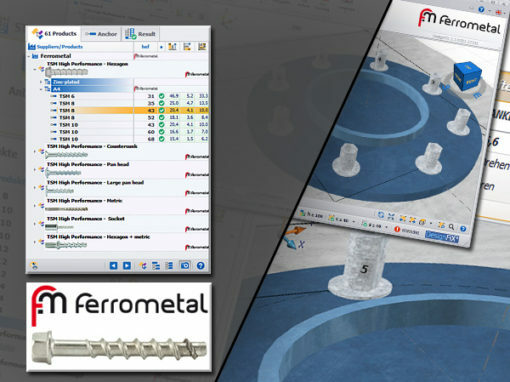 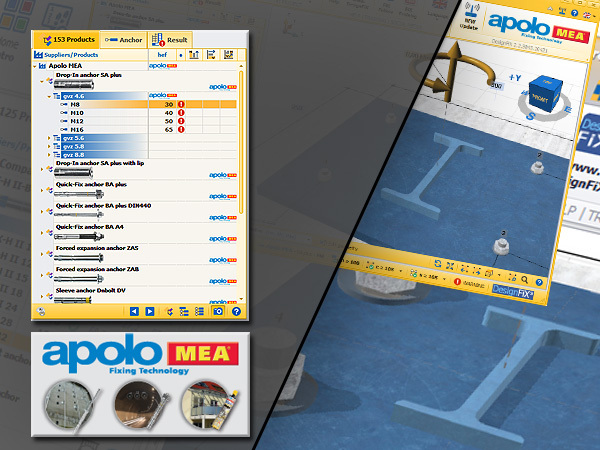 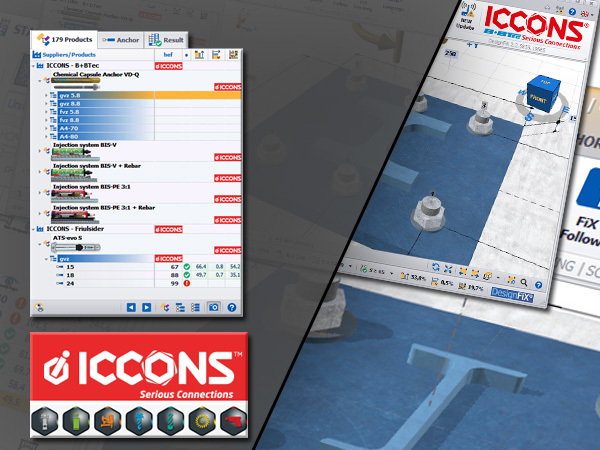 DesignFiX allows our customers to select multiple anchoring products from ICCONS growing portfolio of suppliers and compare design options within a single software platform. 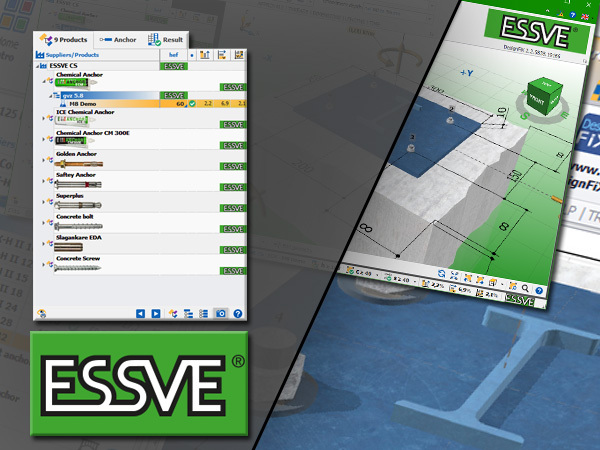 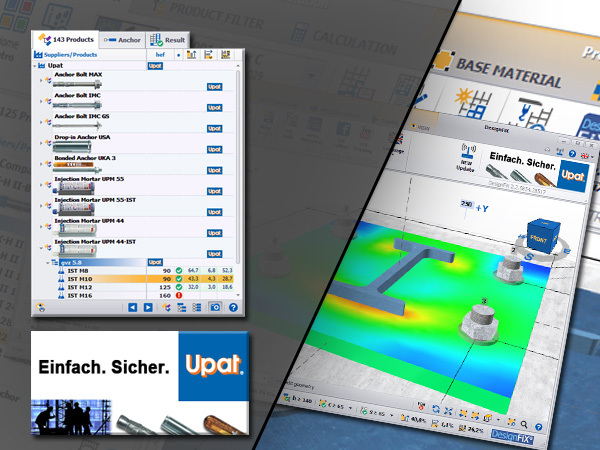 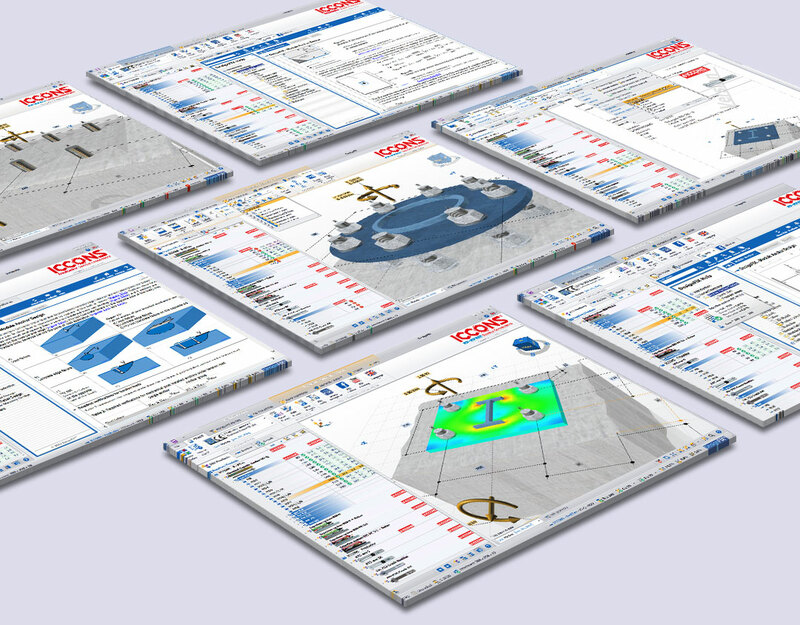 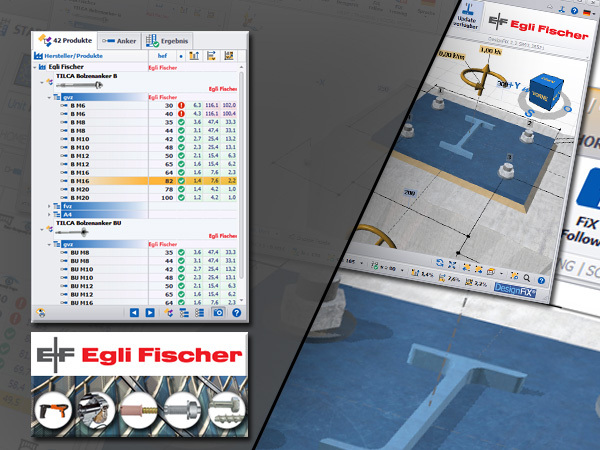 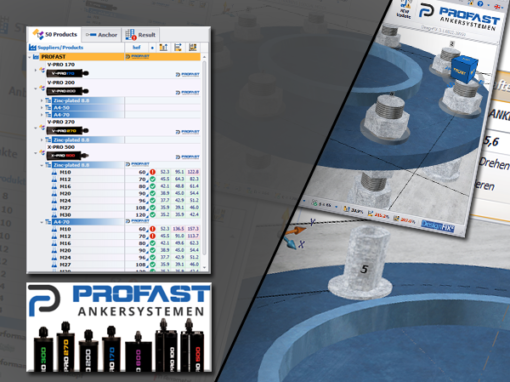 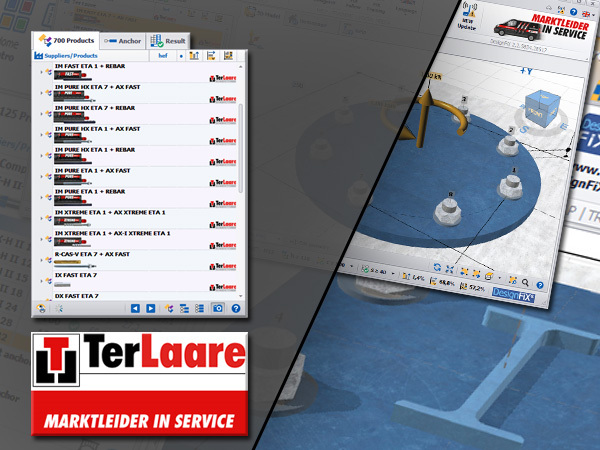 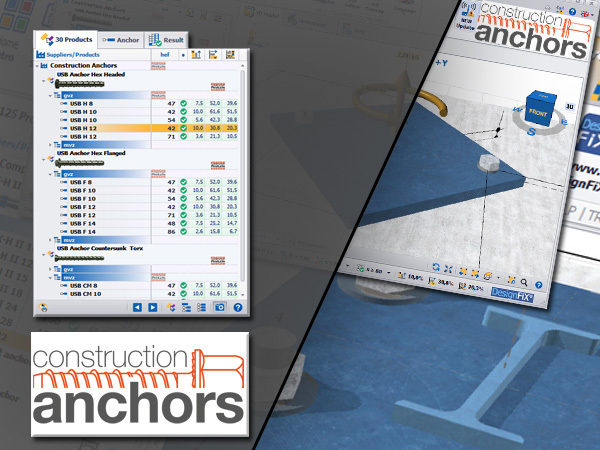 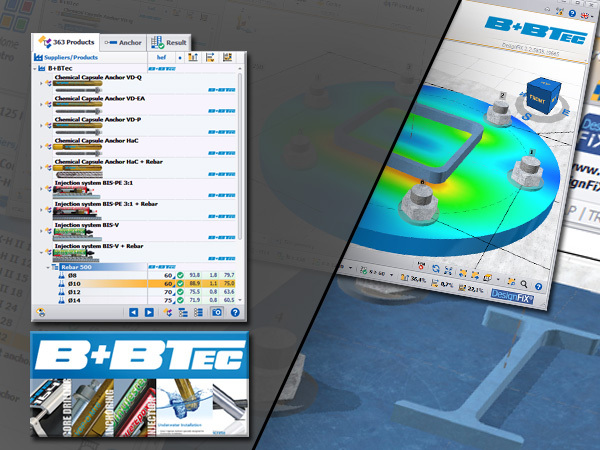 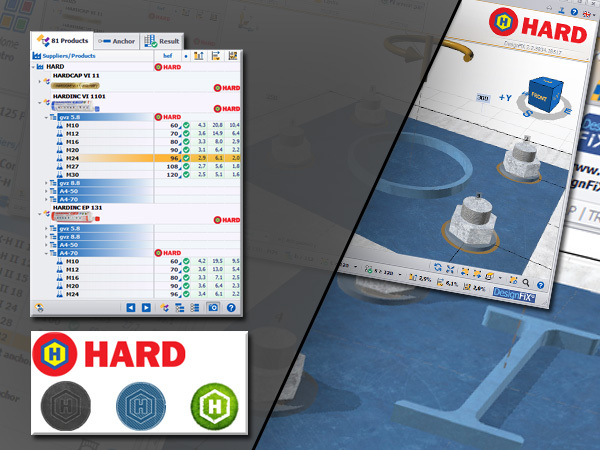 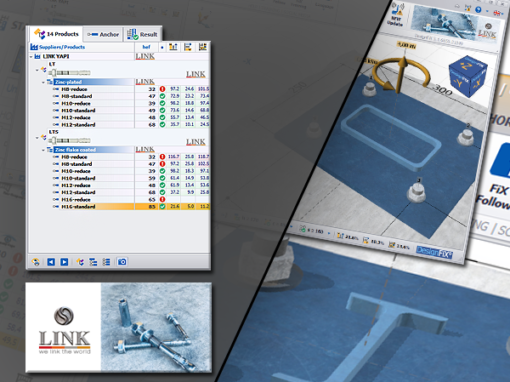 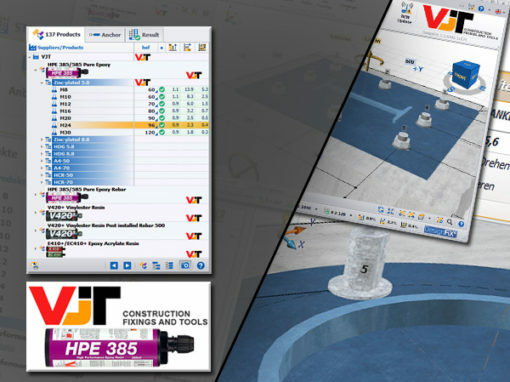 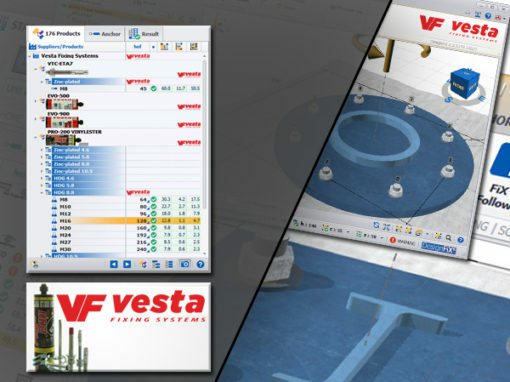 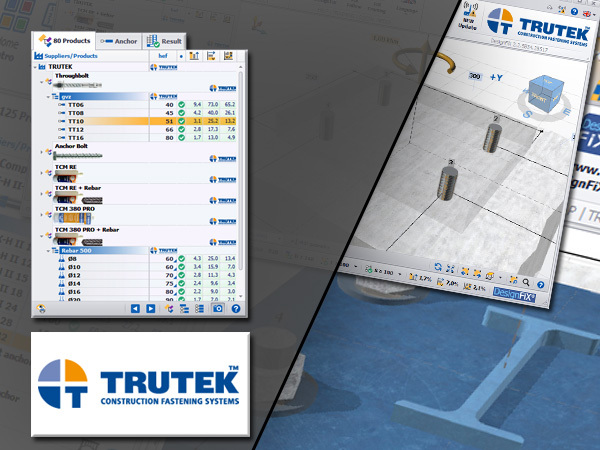 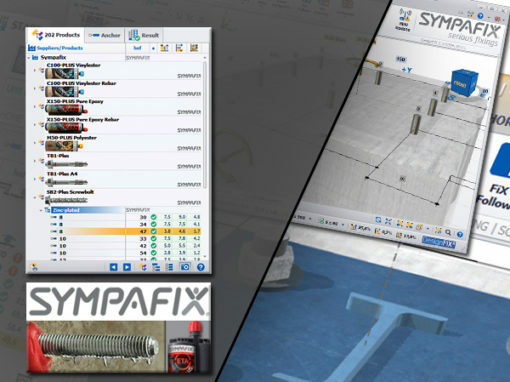 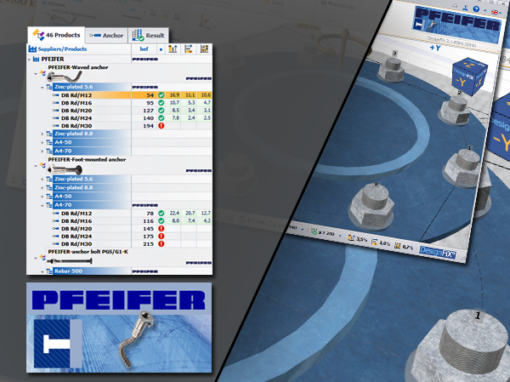 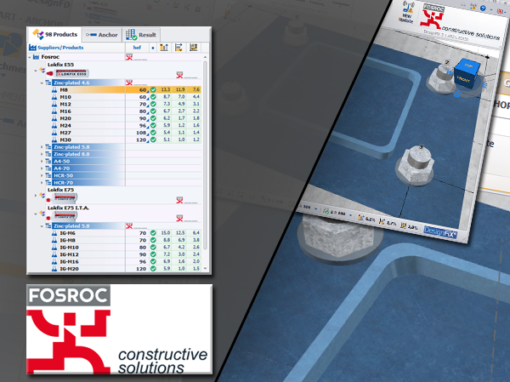 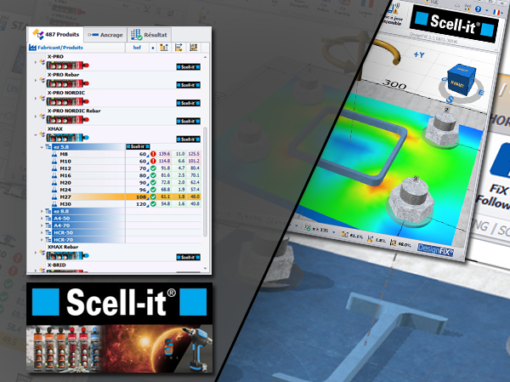 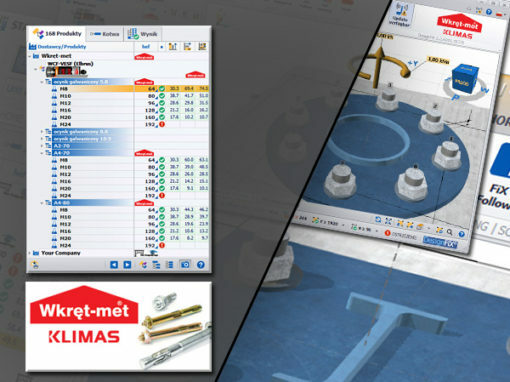 ICCONS is extremely proud to be working alongside the DesignFiX team with what we believe is one of the most advanced yet user-friendly anchor design software packages available. 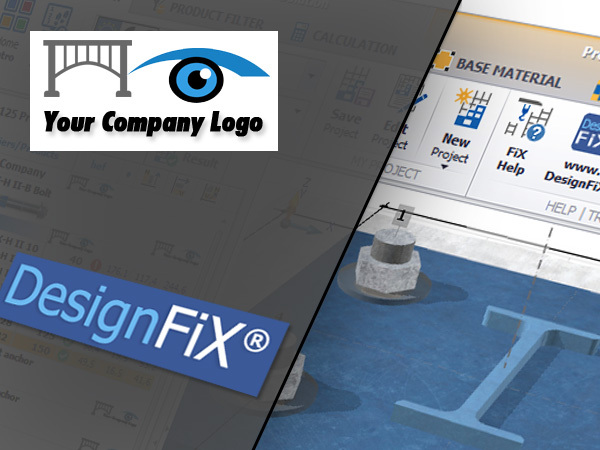 DesignFiX software users receive regular updates with key product and feature updates ensuring their design is as current as possible. 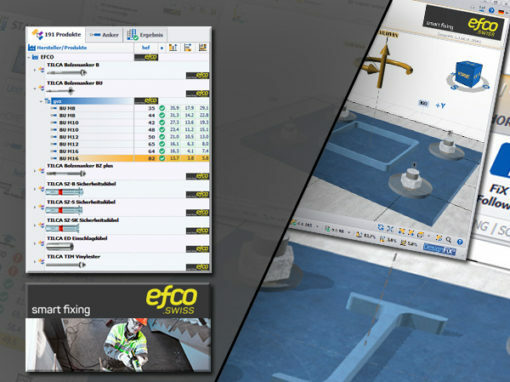 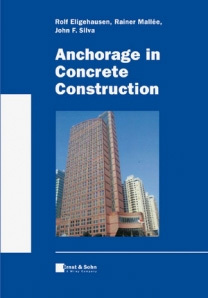 The recent addition of Seismic design options has allowed ICCONS to provide solutions for projects across Australia and New Zealand. 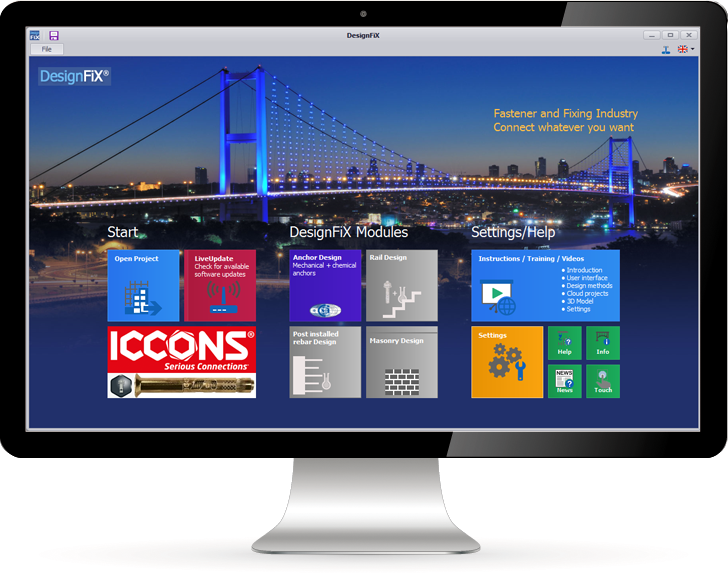 ICCONS is very excited to be part of the DesignFiX development and look forward to additional modules being incorporated as the software evolves. 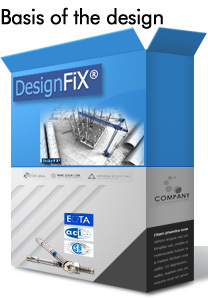 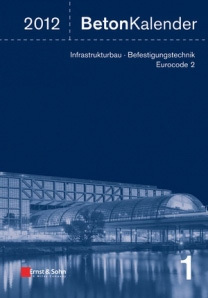 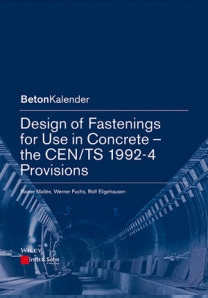 DesignFiX is a key component of ICCONS long-term engineering and support strategy.